Do you like wine and film? 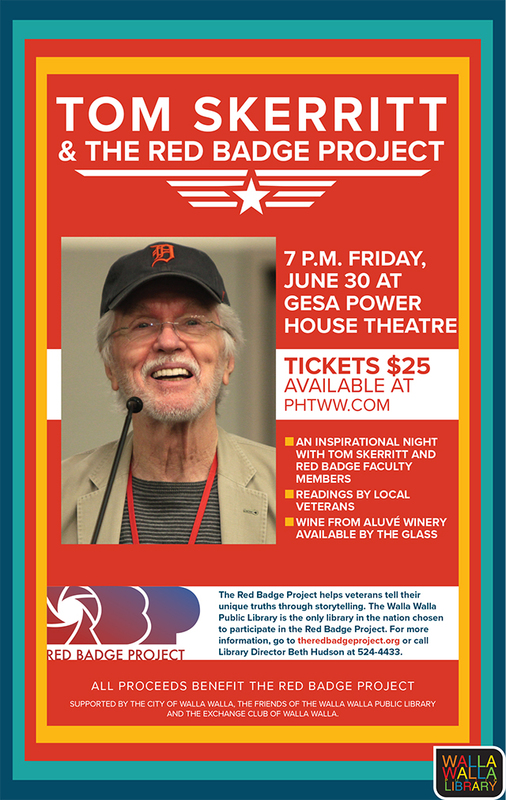 Come and support The Red Badge Project (theredbadgeproject.org) in Walla Walla on June 30th. We’ll have wine, winemakers, filmmakers, veterans, pilots, writers, readers, librarians, and actor Tom Skerritt all in one place! Click for more info and to buy tickets ($25) here.